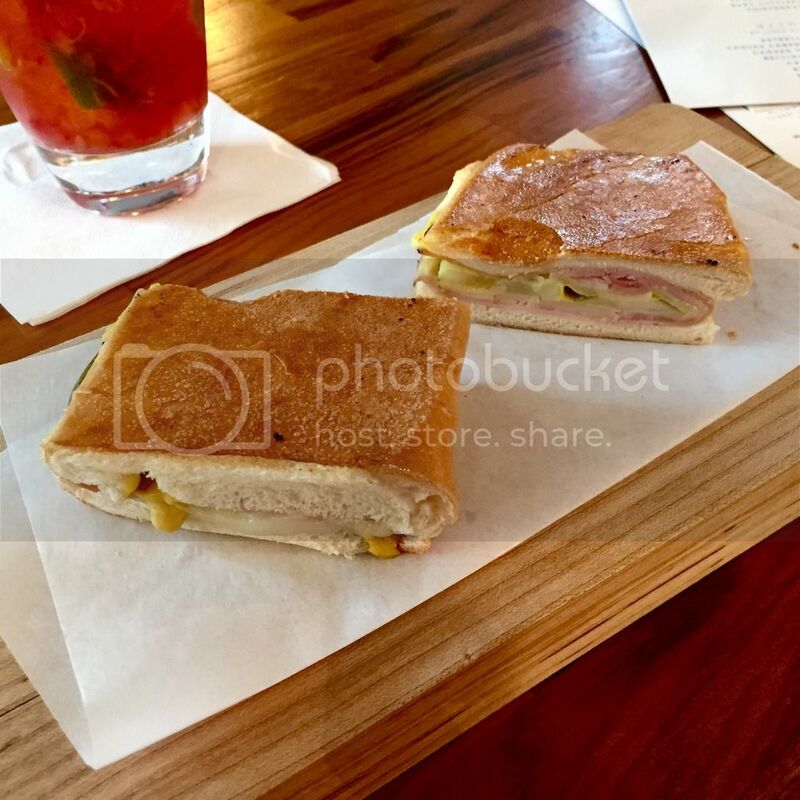 Mini Cuban Sandwhich – (below) don’t let the word ‘Mini’ fool you; this little guy is surprsingly satisfying for its size, and good enough to give your favorite Cuban bodega a run for its money. 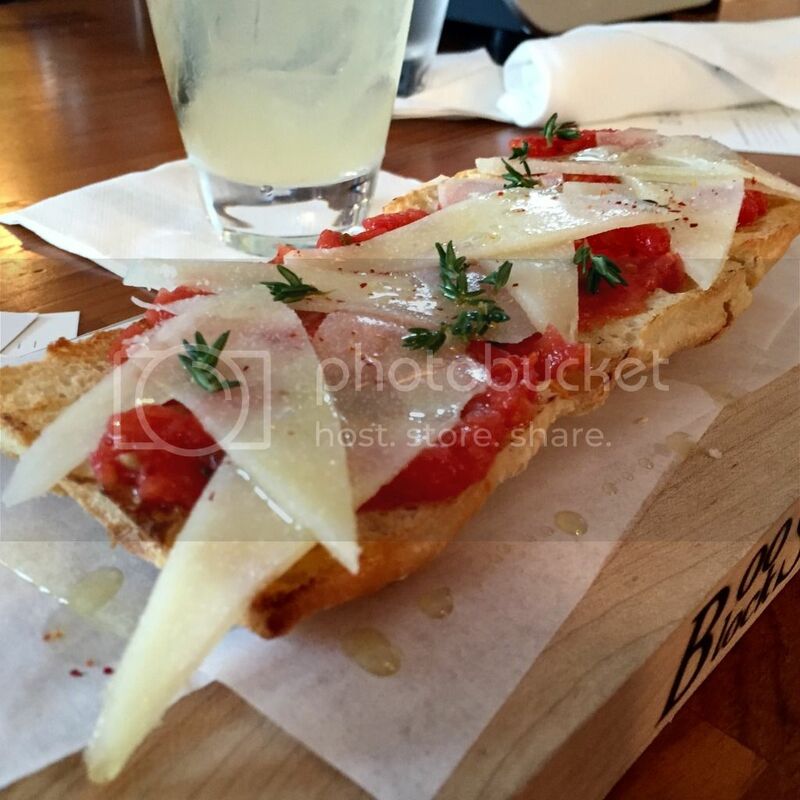 Mini Idiazabal Sandwich – (below) the perfect option for a light appetite. 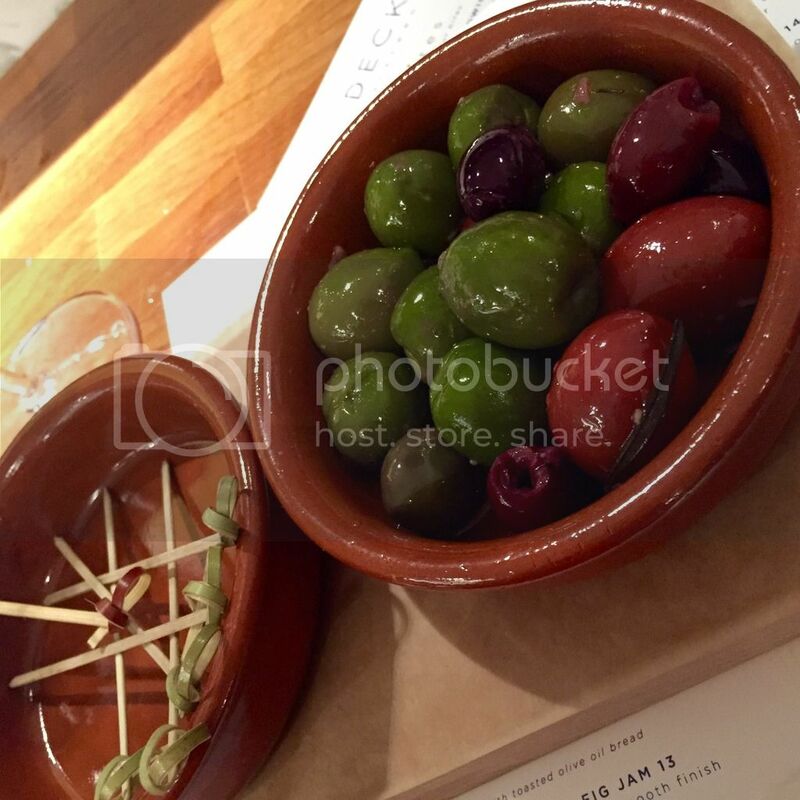 Cured Mix Olives – (below) so earthy and full of flavor, you’ll enjoy it even if you’re not an olive fan. 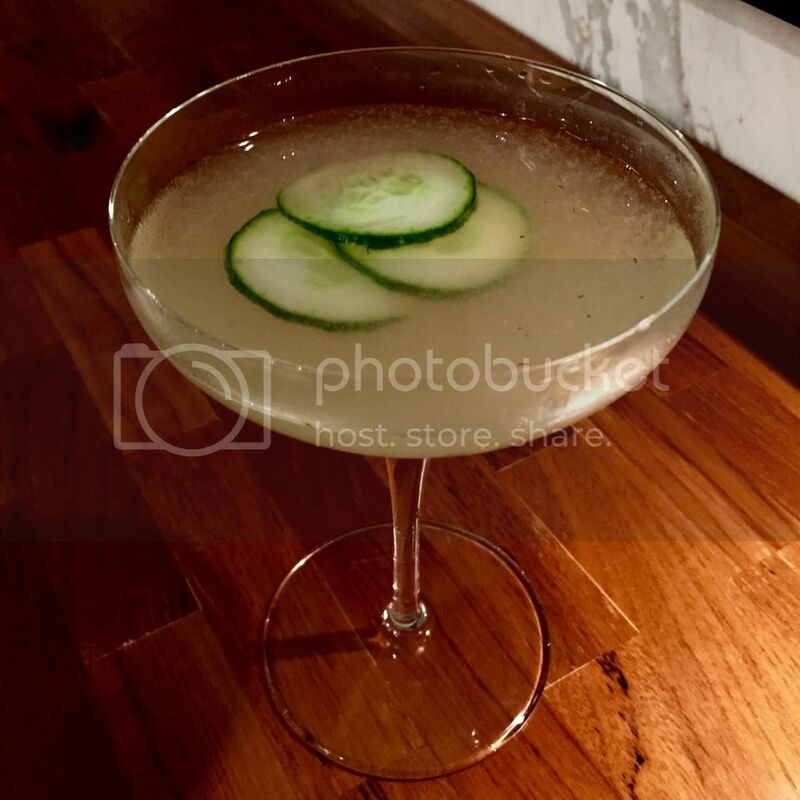 Caprioska – (below) Pinnacle vodka, lime and sugar. Tastes just like a Miami afternoon. 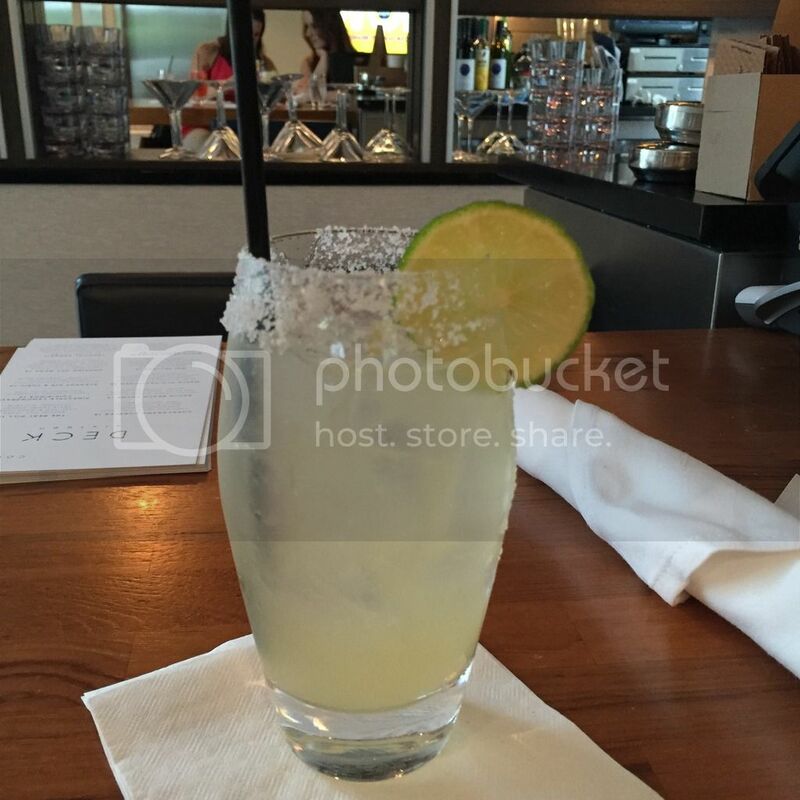 Margarita – (below) Sauza Blue Tequila Siver, lime juice and Triple Sec…a classic. The Crowd: Despite being a hotel, at Hyatt Centric’s DECK sixteen you’ll find a mostly local crowd during weekday happy hours. Whether they currently live in the area or grew up in Miami and are returning for business or vacation, it seems almost every patron has stories of life in the Magic City and isn’t shy about sharing them. 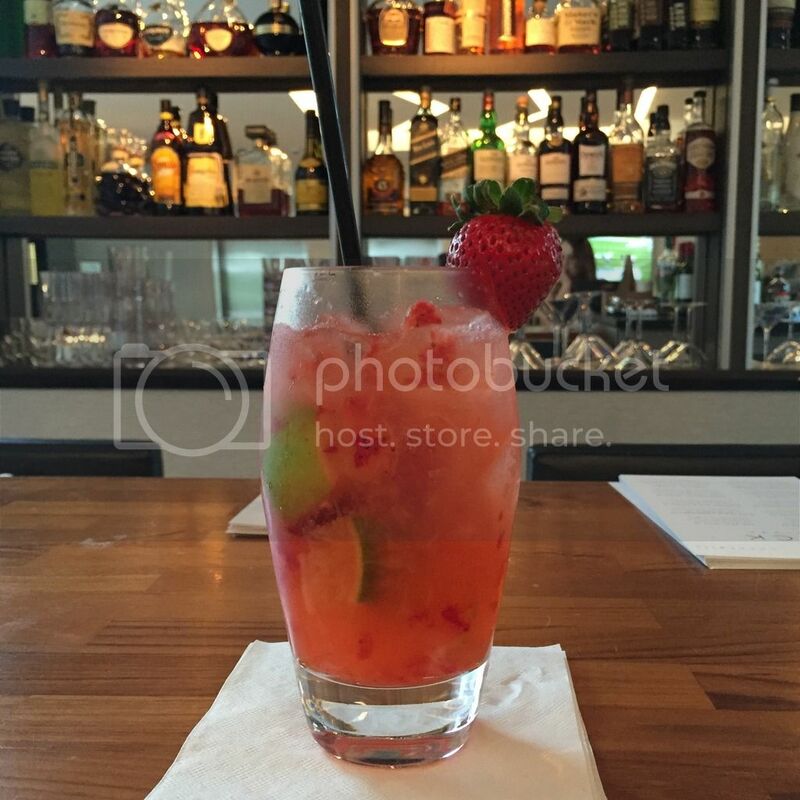 You shouldn’t be surprised to suddenly find yourself engrossed in conversation with a perfect stranger at the bar, whether it’s the general manager or the person enjoying a mojito next to you. Something about the laid back casual atmosphere just makes sparking connections seem effortless and completely natural.